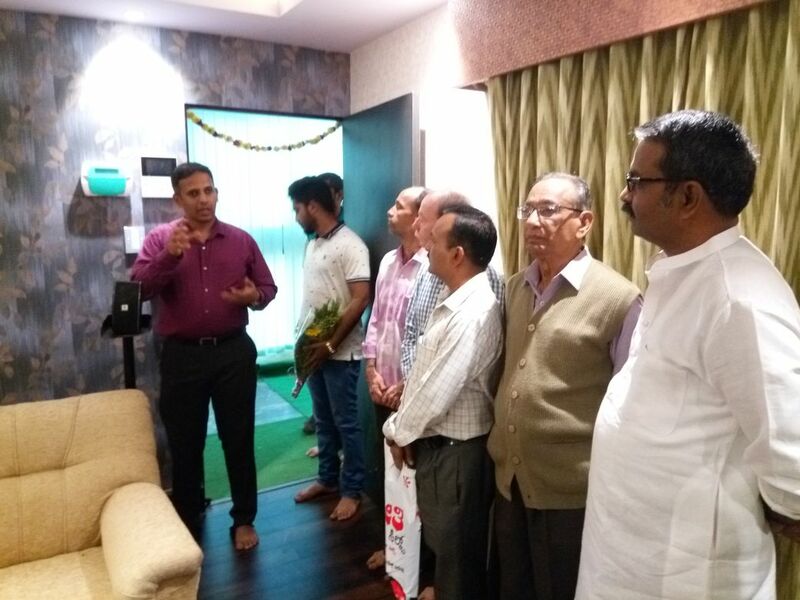 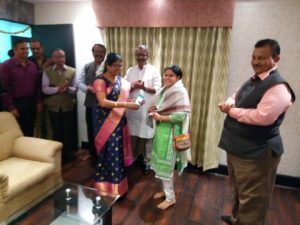 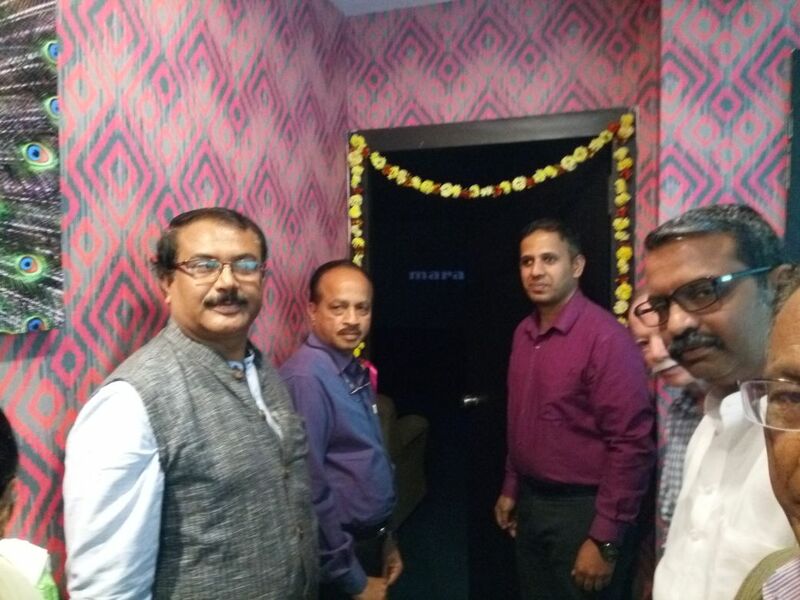 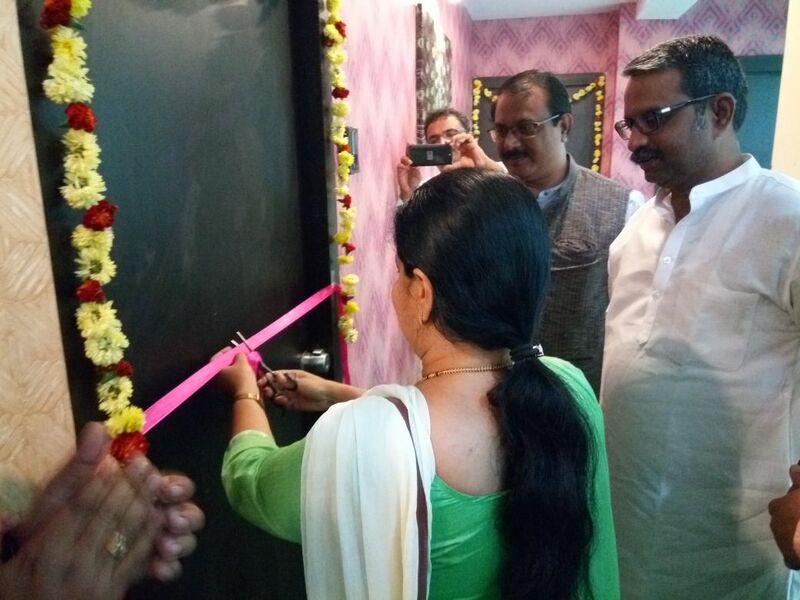 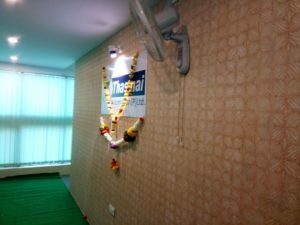 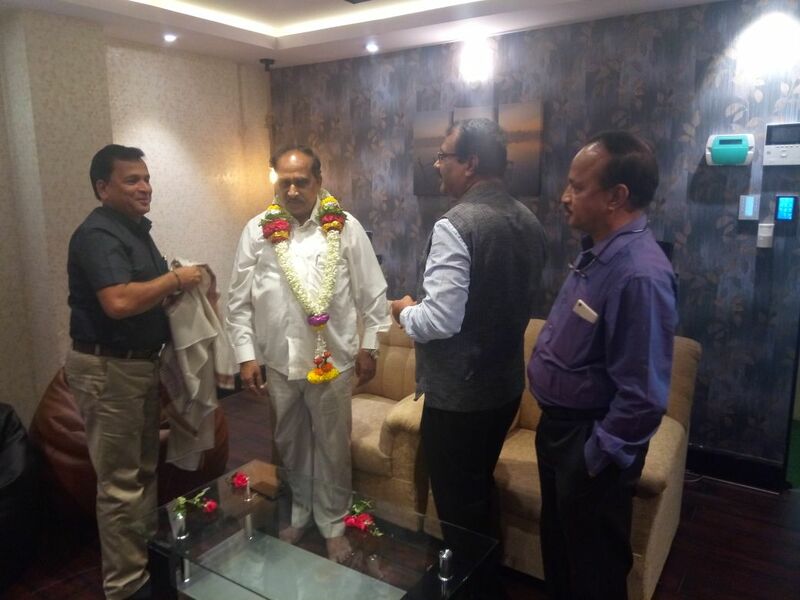 Thasmai now opens a Smart Home & AV Theater experience showroom in Hubballi, pics from our inauguration. 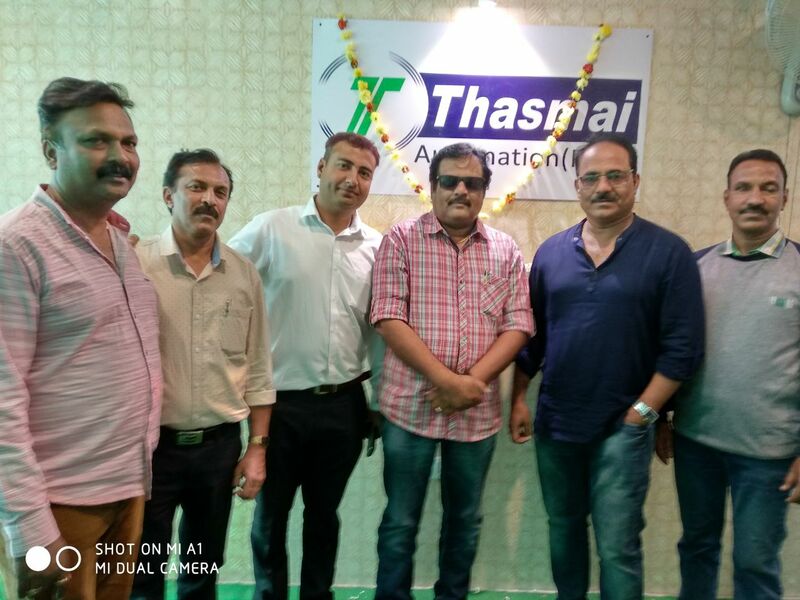 We were privileged to have as our Honorary guests, Mr Mahesh Nalwad and Mr Gogeri RM. 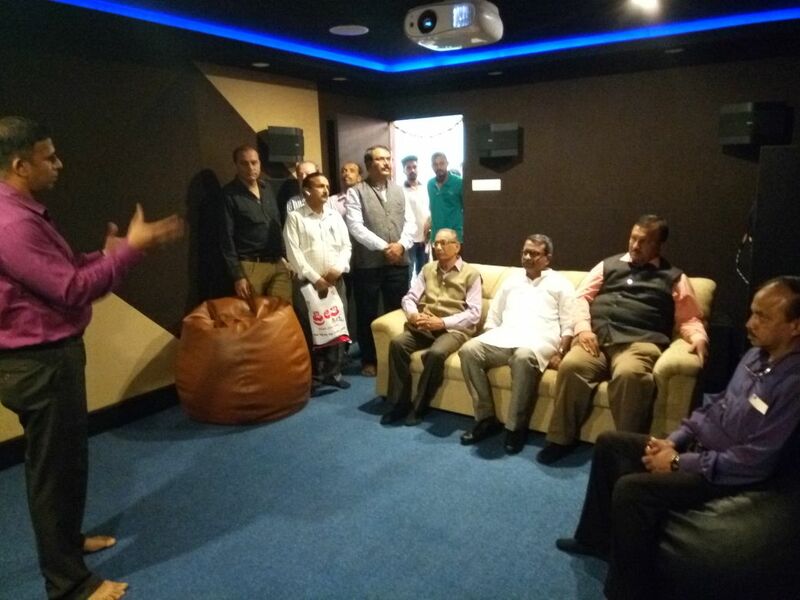 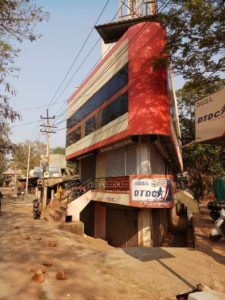 Do visit the only exclusive Automation and Theater outlet in your own Hubballi soon!